Douglas Thomas – J. M. Verostko, Inc.
Doug Thomas has worked with J.M. Verostko, Inc since July 2014. 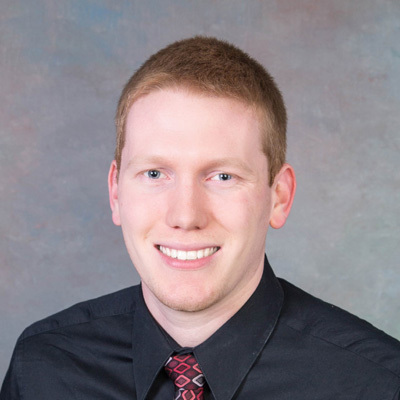 Doug is currently a Mechanical Engineering Intern and is working towards his Mechanical Engineering Degree at Youngstown State University in Youngstown, Oh. He is fluent in the following drafting and design programs; AutoCAD 2007- 2016, AutoCAD and Solidworks 2009-2012.